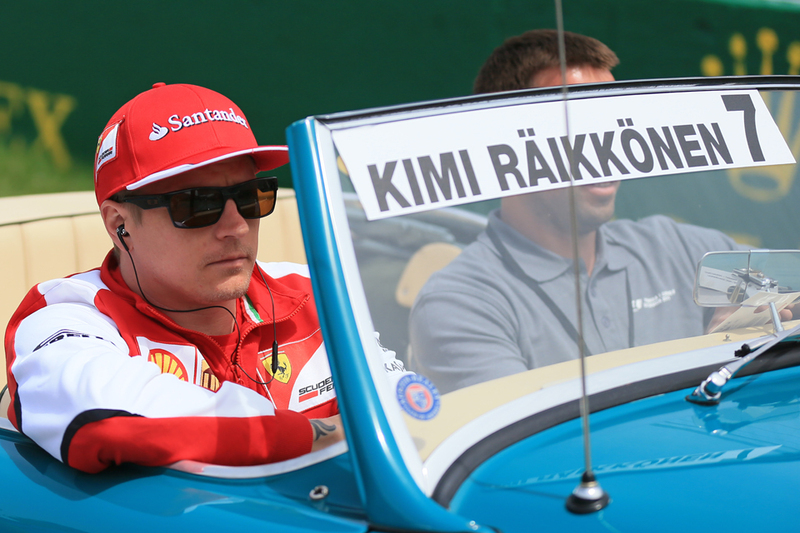 I am annoyed with Kimi Raikkonen. shift in the drivers' market? For those who'd love to argue about my nit-picking on Raikkonen's demeanour or the lack of it, do remember that Ferrari and Mercedes battle in Formula 1 to get the edge in automobile market too. 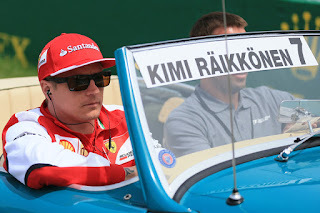 I know I am not the only one who believes that Hamilton-Rosberg represent the brand Mercedes in a far better manner than Vettel-Raikkonen do for Ferrari. Ricciardo's former Toro Rosso team-mate Jean Eric Vergne would be an interesting option too. After being dropped unceremoniously by Red Bull last year, he competed in a few races in Formula E (won his debut race!) and is contracted with Ferrari as one of their test and reserve drivers. And basis current form, I would love to see Massa make a return too. If you're a Ferrari fan, the next few months should decide the team's long term driver combination with Vettel at the helm. If you're a Raikkonen fan (much like I am), I hope that apart from his one-liners and radio messages there’s much for you to cheer too. 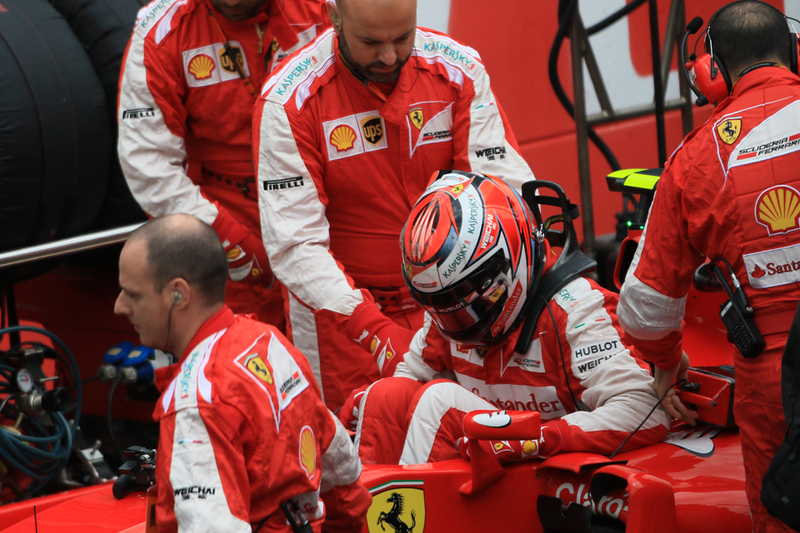 And here's the latest episode of the Inside Line F1 Podcast – Change Is The Name Of The Game For F1 that I would like to invite you to tune in to.